Michael is extremely client focused and works with clients at various levels of financial needs. 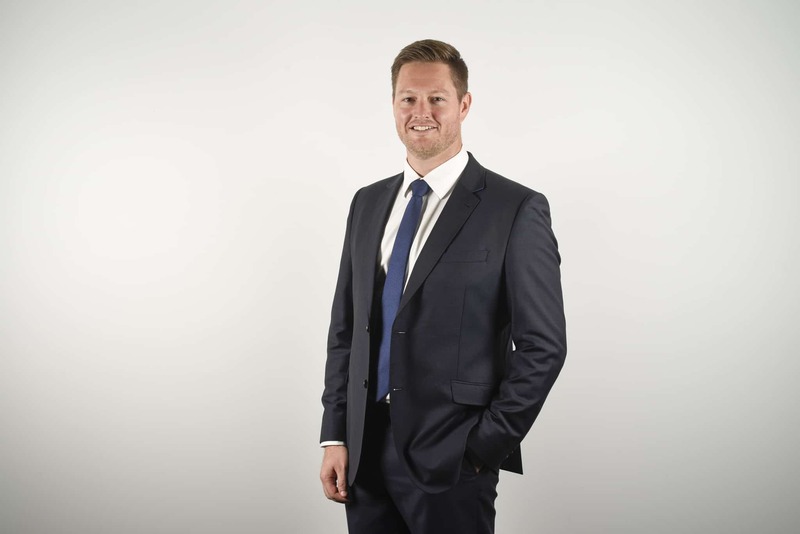 Michael’s professional, yet relaxed attitude allows him to deliver advice in an easy to understand way, enabling the clients to engage in the financial planning process which translates to them being able to achieve their overall financial and lifestyle goals. Below is a copy of our Financial Services and Credit Guide, our Schedule of Fees and Michael William’s Adviser Profile for your information.